We at Coulter's will go out on a limb for you. Welcome to Coulter's Tree Service! When you need a knowledgeable and dependable local tree professional, call us. 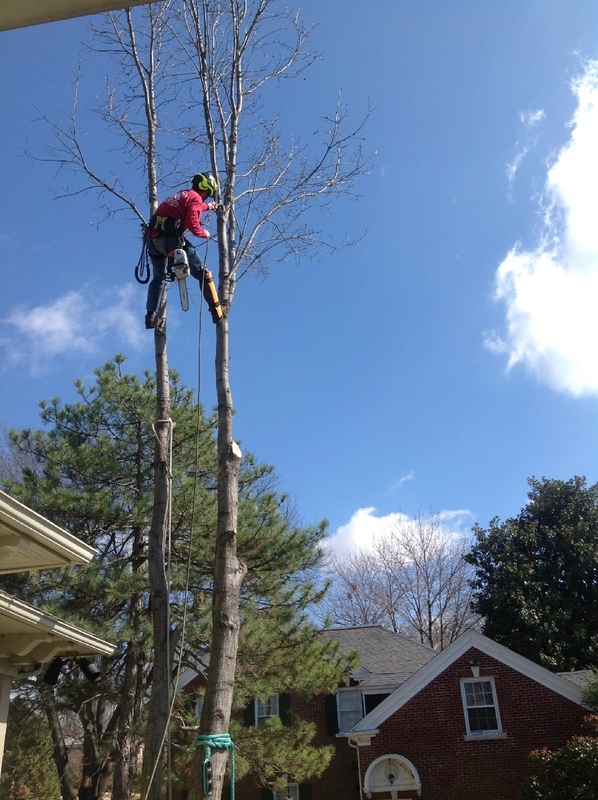 We have more than 17 years of experience in tree care, maintenance and removal. Don't trust just anyone with your trees - Rob Coulter is certified by the International Society of Arboriculture as a professional arborist (#MW-5028A), which means that he knows the best practices for tree work and follows the code of ethics outlined by the ISA. We are proud to serve Broken Arrow, Tulsa, and all of the surrounding areas including Jenks and Bixby. Our services include tree removal, structural pruning, planting, trimming, crown reduction, shaping, full-service tree care and more. Contact us today for more information! I have been using Coulter's for years now, they do a wonderful job and really care about the health of your trees. I recently had many of my trees trimmed and they cleaned up all the limbs with no leftover debris. 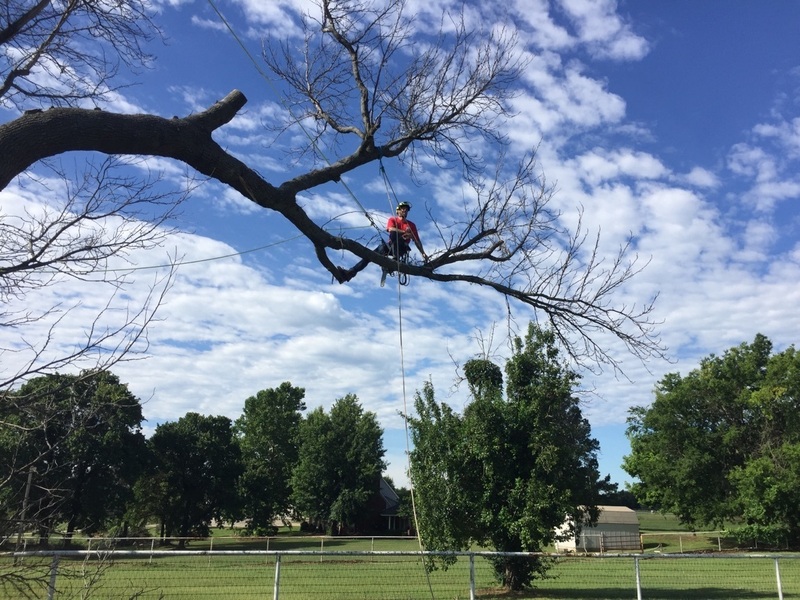 Coulter’s Tree Service is a locally-owned tree specialist that has been serving clients in Broken Arrow and the surrounding areas since 2000. We strive to improve the curb appeal of each of our clients’ homes while keeping them safe from possible tree hazards. Our services include tree removal, structural pruning, planting, trimming, crown reduction, shaping, full-service tree care and more. Contact Rob Coulter, an ISA-Certified Arborist, today for more information! And you will be speaking to the CEO of Coulter's Tree Service. Calling is an instant form of communication at my company. Copyright ©2019 Coulter's Tree Service. All Rights Reserved.